33Across uses advanced technology to ensure that ads are seen by humans, which helps their clients build revenue and traffic. 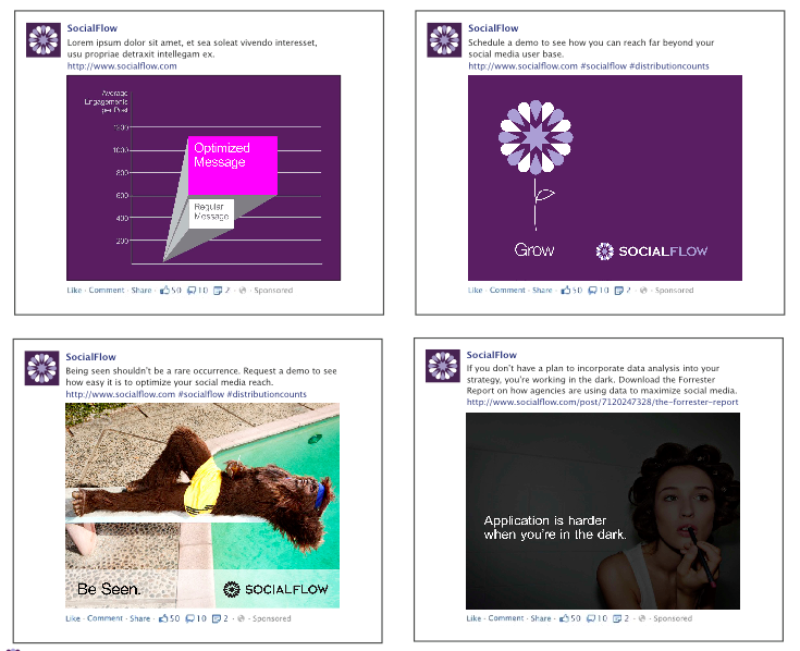 SocialFlow, a social media tech company, hired us to develop a multi-pronged campaign to drive both lead generation and brand awareness. 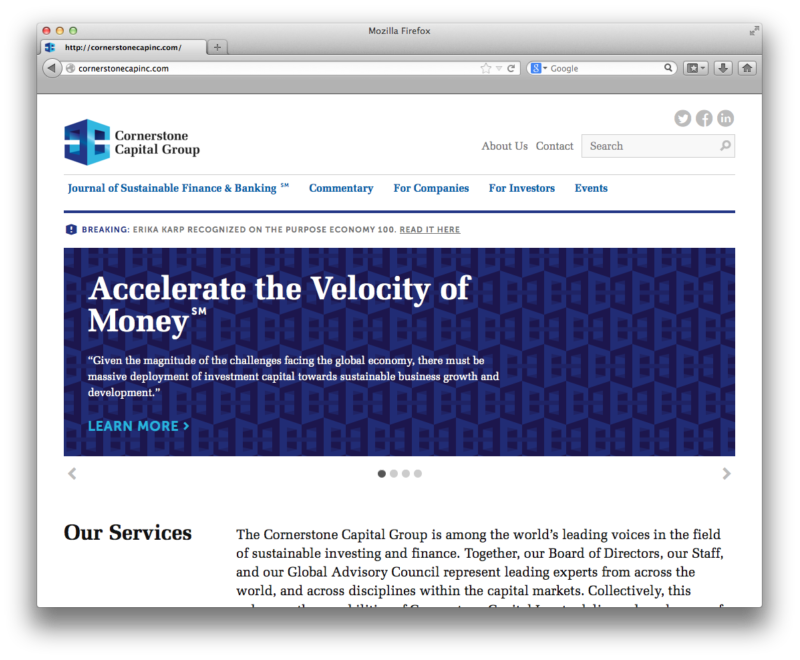 The new website we designed for Cornerstone Capital Group is up! 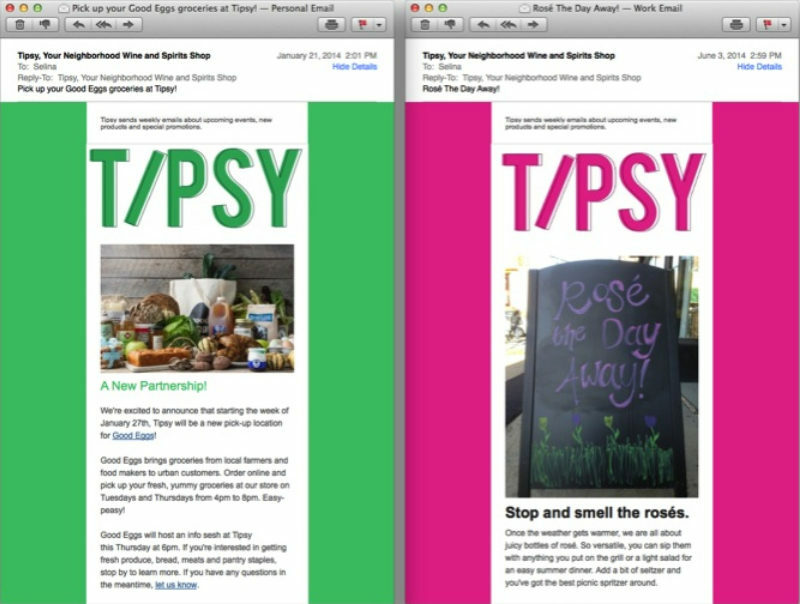 We're running an international social media campaign for a social enterprise based in San Francisco and Mexico. Coaching executives on social media leads to an idea.